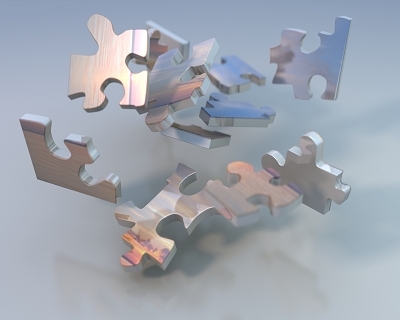 Often 3D models, content or other elements are needed in 3D for your own projects and integration work. 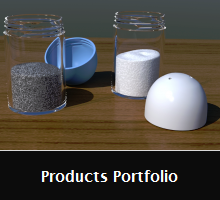 We would be happy to provide 3D models customized for your project or any other 3D content you might need. 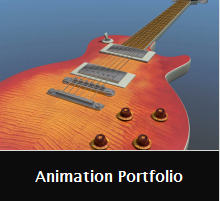 Many 3D animations require integration with other video content. We can work with video editors to easily provide animation content and 3D graphics or we can provide editing and video work directly. Please contact us for any estimate you need or to discuss your ideas for a project. 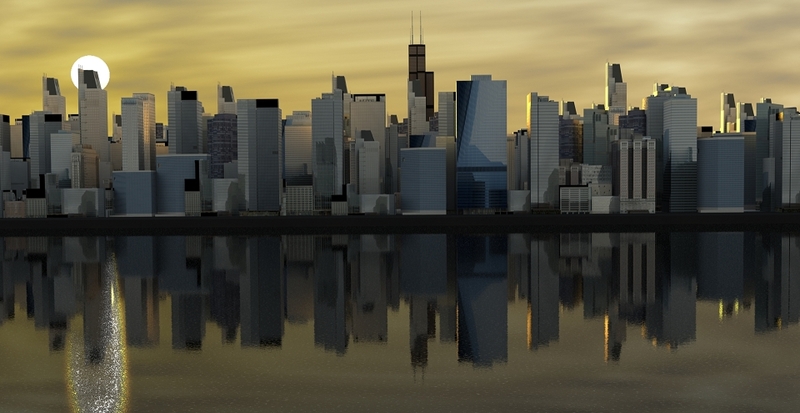 Ethereal 3D’s services are offered on an hourly or estimate basis. The time required highly depends on the scope and complexity of each project. Details of the project will have to be reviewed before providing any estimate.